Ideal gift ideas for him or her! Looking for the perfect gift for that special someone? 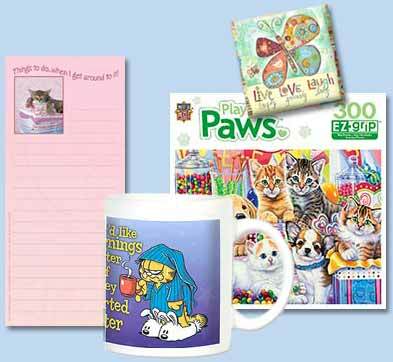 Here's a unique array of fine-quality stationery and gifts ideal for birthdays, holidays and other special occasions. Whether you're looking for a unique present, hostess gift, or simple gift for any occasion, you're sure to find something for everyone on your list!